The Global Tea Initiative hosts an annual colloquium, which is free and open to the public. Its fourth edition, “Body, Mind, Spirit: Issues Surrounding Tea & Health,” was held on Thursday, January 24, at the UC Davis Conference Center. Why tea and health? 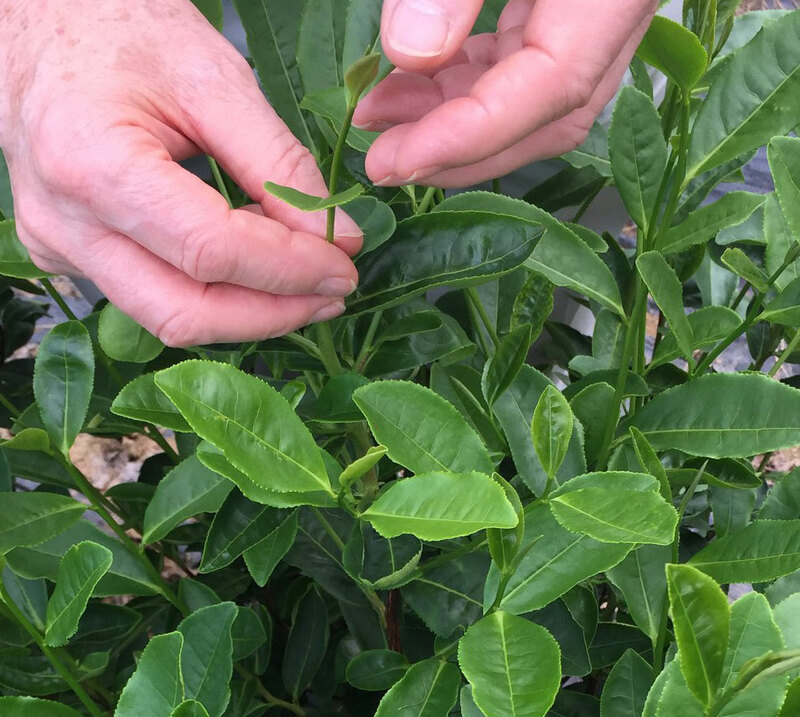 The Global Tea Initiative is becoming the Global Tea Institute, which will offer an academic curriculum, a series of high-level courses for tea industry experts and an extra-curriculum course for tea aficionados. The Global Tea Institute is being built upon four pillars: tea as a social good, tea for cultural understanding, tea in agriculture and nutrition, and tea for health. For the first time this year, a networking event for UC Davis students seeking a job or internship in the tea industry preceded the colloquium talks. Another brand-new addition was the tea advisory committee to the GTI, made up of eight members of the tea industry: QTrade Teas & Herbs, Rishi Tea & Botanicals, International Tea Importers, Harney & Sons Master Tea Blenders, Bitaco Unique Colombian Tea, Ito En, Mighty Leaf Whole Leaf Tea, and Hunan Tea Group. The opening remarks by Elizabeth Spiller, Dean of the College of Letters and Science, and Katharine Burnett were followed by talks, divided into three sections: Tea, health, and the body; Tea, health, and the mind; Tea, health, and the spirit. The first talk by Dr. Ping Chung Leung (The Chinese University of Hong Kong) outlined “Tea research from appreciation, bioactivities to health.” Because China is tightening the regulations on herbal supplements, Leung is studying the health benefits of tea and for the past three years, he has developed tea and medicinal blends to target different health problems. He concluded his presentation with a brief comparison between coffee and tea. Both beverages are anti-inflammatory and antioxidant, but tea is the most impressive of the two when it comes to the solubility of its compounds in water. The following talk was given by 21-year-old Ryo Iwamoto (TeaRoom Inc), Japan’s youngest certified tea master. In his talk, “Tea as a Prescription for Today’s Society,” he highlighted tea benefits beyond physical and mental health. Sharing a cup of tea is a great way to truly connect with someone and it can foster harmonious and respectful relationships. Later, Dr. Yu-Jui Yvonne Wan (UC Davis Medical Center) presented “Gut Microbiota, Tea, and Health.” She highlighted the results of her research conducted on mice and humans. The Western diet induces systemic inflammation, reduces memory and learning abilities, and leads to dermatitis. EGCG (a polyphenol in which green tea is rich) burns fat, reduces serum lipids, and improves insulin sensitivity in Western-diet-fed mice. EGCG-enriched Akkermansia muciniphila (a probiotic) reduces fasting blood glucose levels and body weight, and protects against colon cancer. Further research is needed to understand the health benefits of different types of tea. In his talk “Healthful Kombucha: Its Demand, Perception, and Growth in the Marketplace,” Justin Trout (Health-Ade Kombucha) explained how kombucha is made. 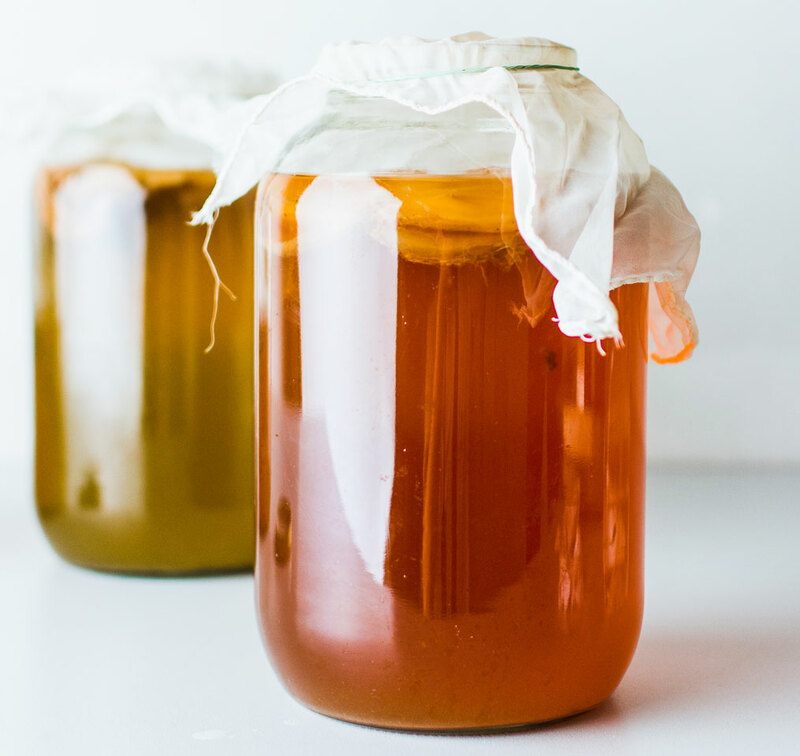 Thanks to a two-step fermentation process, kombucha is full of healthy acids and probiotics. Over the last two years, it has been the number-one growth category in the refrigerated ready-to-drink product category and will see more innovation and category crossover. Dr. Weronica Ek (Uppsala University, Sweden) presented “Tea Consumption and Epigenetic Changes in Women: How drinking tea may change your genes.” Her talk was based on the research study “Tea and Coffee Consumption in Relation to DNA methylation in four European Cohorts,” which suggests that drinking tea might make women less prone to cancer, cardiovascular disease, liver disease, and other conditions. Larger follow-up studies are needed to confirm these results. Rona Tison (Ito En North America) presented “Healthful Matcha: Its Demand, Perception, and Growth in the Marketplace.” She gave an overview of tradition in the production process, innovation in matcha-flavored products, and a roundup of research studies on potential health benefits. Matcha can be considered a superfood for its antioxidant content, which is very high because the whole tea leaf is consumed. 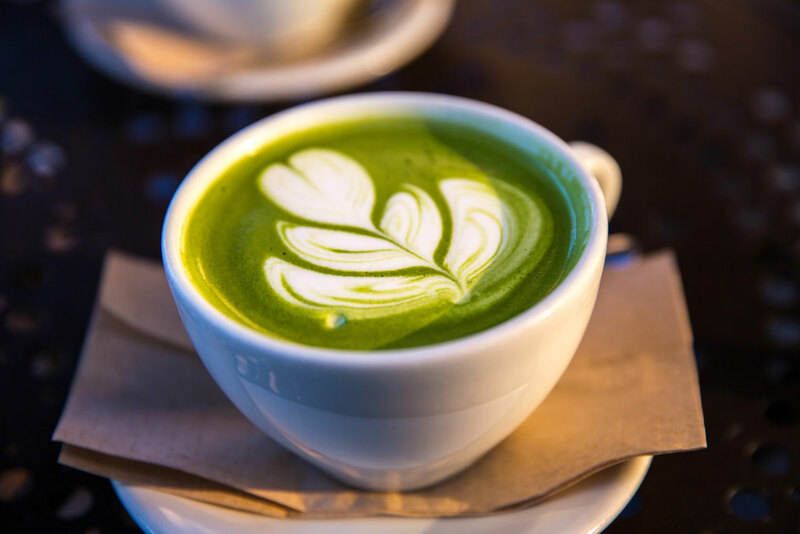 Considerable growth of matcha and matcha-related products is expected through 2025 in the U.S. market. Later, Dr. Rebecca Corbett (University of Southern California) talked about “Identifying Tea Spirit in Early Modern Japan.” Corbett’s research focuses on the role of women as practitioners of Japanese tea culture. Ninety percent of modern tea practitioners are women, yet historically women’s presence in tea is dismissed or ignored. After outlining the history of the tea ceremony and the main variations in practice, she went on to explain that tea practice provided a moral and ethical framework, and that according to Zen Buddhism, there is no difference between man and woman, therefore their tea practice is the same. Last but not least, Wingchi Ip (LockCha Tea House, Hong Kong) talked about “Health in the Chinese Classics on Tea” and presented a collection of quotes. Health in traditional Chinese medicine is the balance of yin and yang, a binary system of positive and negative. Tea was referred to as “the medicine for all kind of diseases” and “a longevity elixir,” but there are many different types of tea and their health properties greatly vary. The event drew to a close with a light reception. The GTI Colloquium presented an interesting variety of perspectives and fascinating insights into a complex topic. It was an inclusive event where students, aficionados, and the general public had the opportunity to rub shoulders with experts and scholars and connect over tea.